The 2018 Kia Sorento has arrived here in Toms River NJ. This spacious SUV is both stylish and functional. 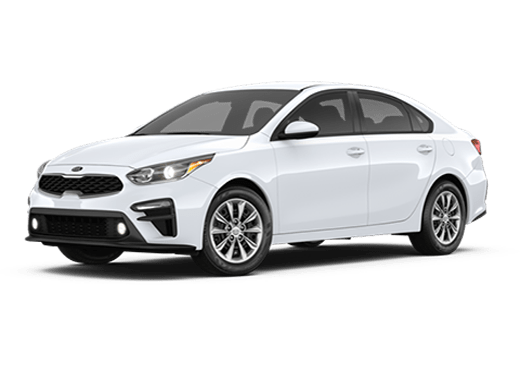 Fitted with several convenient amenities, the 2018 Kia Sorento is built for entertaining your passengers while you drive in comfort, feeling confident behind the wheel. We're going to talk about these features and how they improve your driving experience. 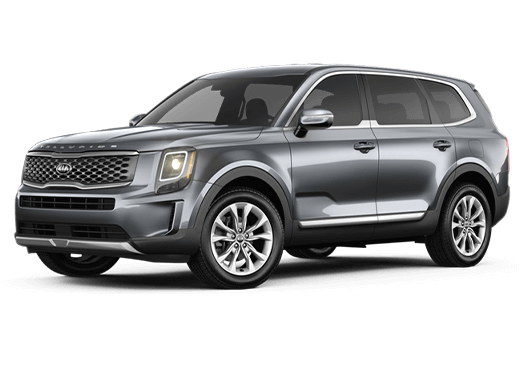 Let's take a look at what the 2018 Kia Sorento has to offer. The exterior design of the new Kia Sorento is bold and assertive. Its eye-catching headlight design is an easy way to make an entrance. The Sorento also has heated outside mirrors w/ LED turn signal indicators for a stylish feature that does more than just turn heads. 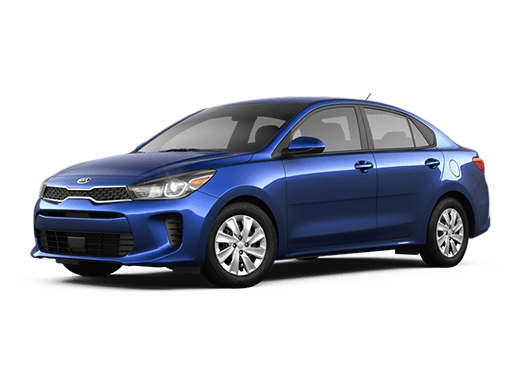 There are other exterior features, but we'll be focusing on the key features that drivers look for when buying a new car. The 2018 Kia Sorento has several features that can be discussed, but we will concentrate on three major features. We'll talk about the Sorento's engine power, cabin space, and safety technology. This model has a lot in store as you'll see below. 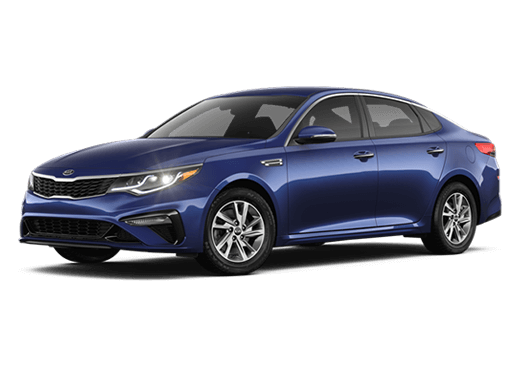 The 2018 Kia Sorento is a powerful vehicle with a powerful engine. Equipped with a 2.4-liter engine that delivers 185 horsepower and 178 pound-feet of torque. Whether you're on the beaten path or off-road, the Sorento has the engine power to take you there. This power gives drivers the freedom to hit the road and cruise as they please. The Kia Sorento also has an expansive cabin. 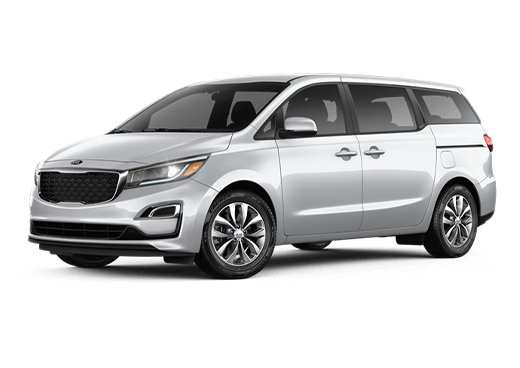 You and your front passenger can enjoy the 44.1 inches of legroom while your passengers in the rear can enjoy their 39.4 inches of legroom. This is plenty of room to sit comfortably and have fun while you ride. This model also has 38.8 cubic feet of cargo space behind the rear seats. If you need more space, the Sorento has 73.5 cubic feet behind the front seats for any situation you find yourself in. 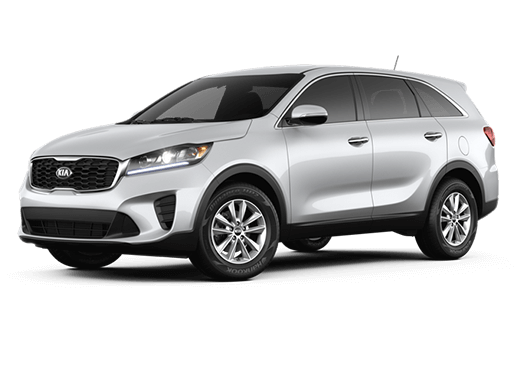 The 2018 Kia Sorento comes standard with several safety features that guide drivers along their way. 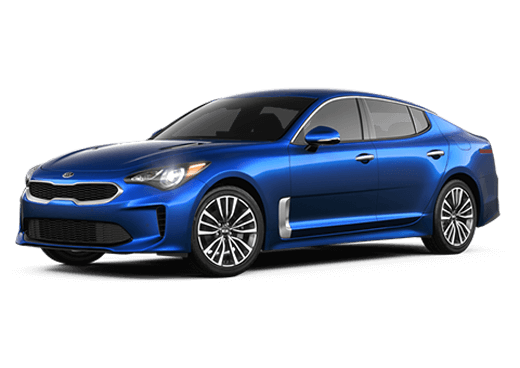 This model has Side Curtain Airbags, a Traction Control System (TCS), Rear Child-Safety Door Locks, and a Tire-Pressure Monitoring System (TPMS). This shows you the wide variety of safety features this vehicle has. All of these features are very useful and help drivers keep their minds on the road. 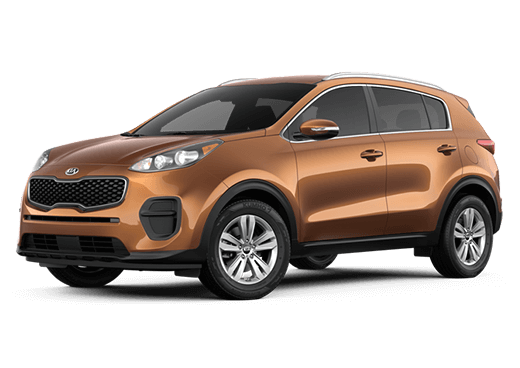 If you want to learn more about the 2018 Kia Sorento, check out our online inventory and schedule a test drive with us today!